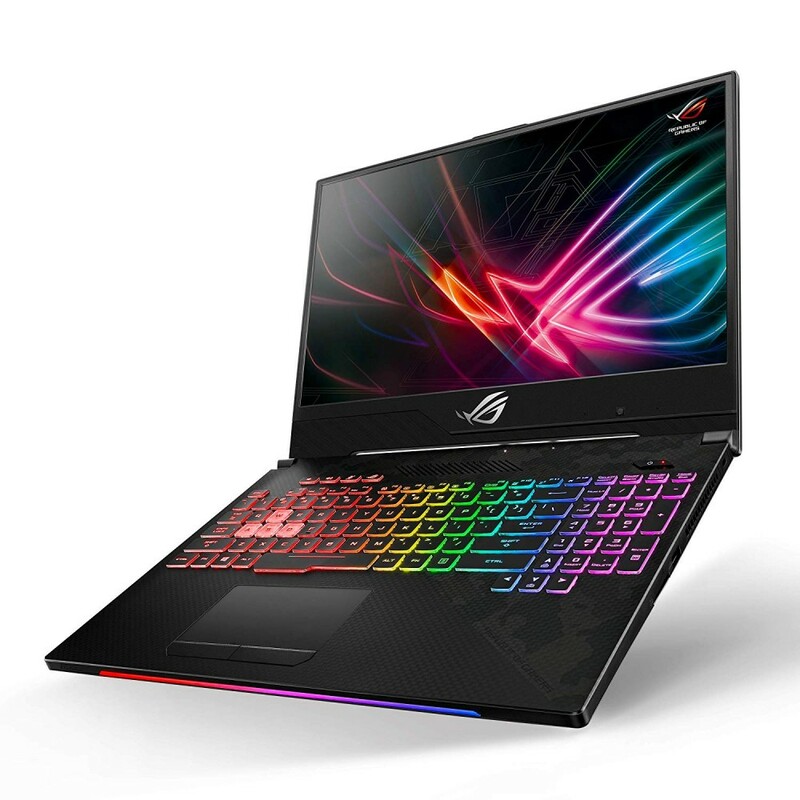 Processor :- Intel Core i7 8750H, 2.2GHz up to 4.1GHz (9MB Cache) 6C/12T .Display :- 15.6-inch Non-g..
- 15.6-inch Non-glare Full HD (1920x1080) IPS-level panel, 144Hz, 3ms, 100% sRGB . 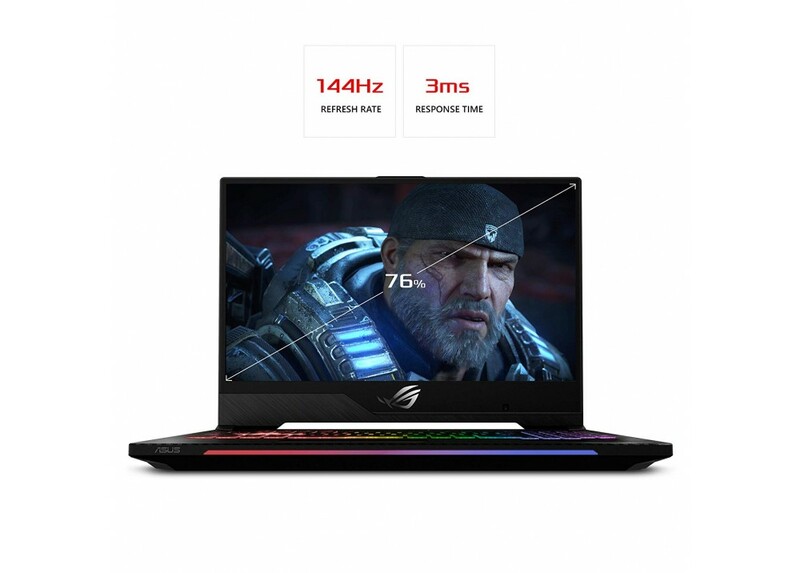 - NVIDIA RTX2070 8GB DDR6 . - 1TB SSHD, 2.5” 5400rpm . - 256GB SSD, M.2 NVMe . 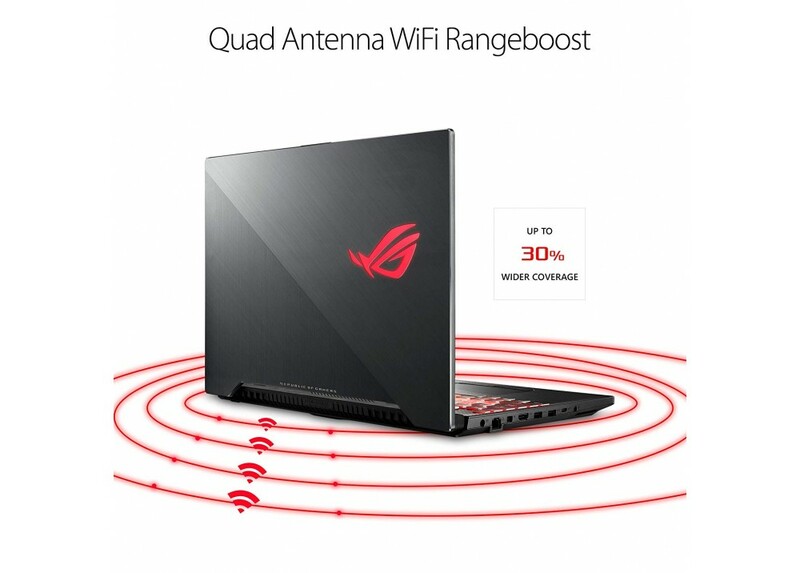 - ASUS SonicMaster Technology, Built-in Stereo 2x 1W Speakers And Microphone . 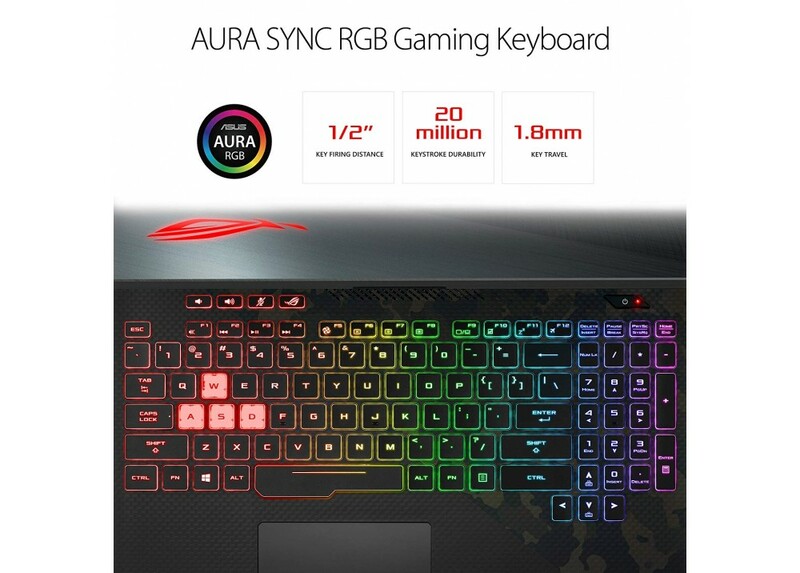 - RGB Illuminated Chiclet Keyboard - 4 Zone . - 1 x HDMI 2.0 . - 3 x USB 3.1 Gen 1 . - 1 x USB3.1 Gen 2 . - 1 x USB 3.1 Gen 2 (Type-C) . - 1 x mDP 1.2 . - 1 x RJ-45 Jack . - WiFi : 802.11 AC 2*2 . - Dimensions (W x D x H) : 36 x 26.2 x 2.61cm . - Weight : 2.4kg .